LAMAR COUNTY, MS (WDAM) - Bond was denied Tuesday for a Purvis man charged with murder in the shooting death of a Lumberton man. Lamar County Sheriff Danny Rigel said Norman Andrew Whiddon Jr. made his initial court appearance Tuesday. Whiddon, 39, is charged with first-degree murder, aggravated assault and felony eluding after a Saturday night shooting in Lumberton that killed 47-year-old James Edward Herrin Jr. and injured a woman. Rigel said Herrin was shot and killed in the front yard of a home on Herrin Road around 9 p.m. Saturday. Lamar County Deputy Coroner Blake Matherne said Herrin suffered a gunshot wound to the head and was pronounced dead at the scene. Rigel said a woman standing on the porch was hit by multiple gunshots. She was taken to a local hospital and is stable. 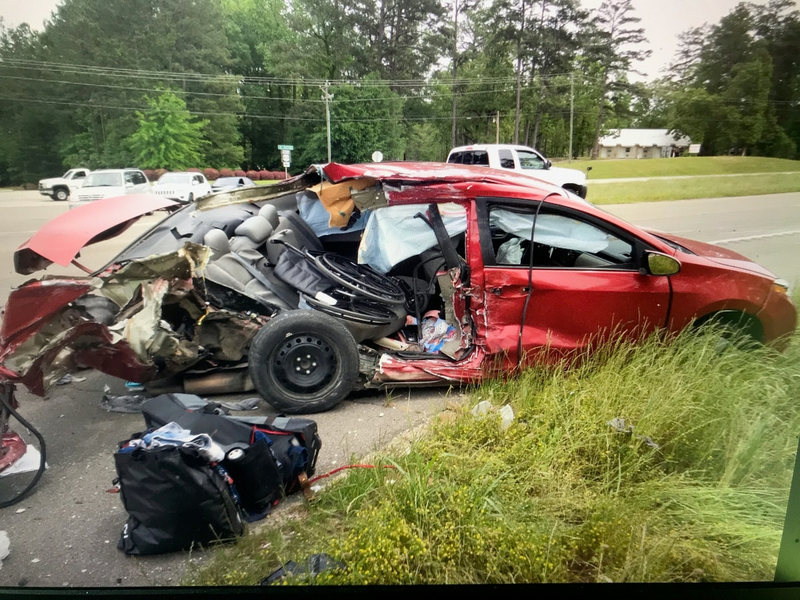 Whiddon was arrested after a chase ended with him slamming his truck head-on into a Purvis Police Department vehicle, Rigel. Whiddon and the officer suffered minor injuries.